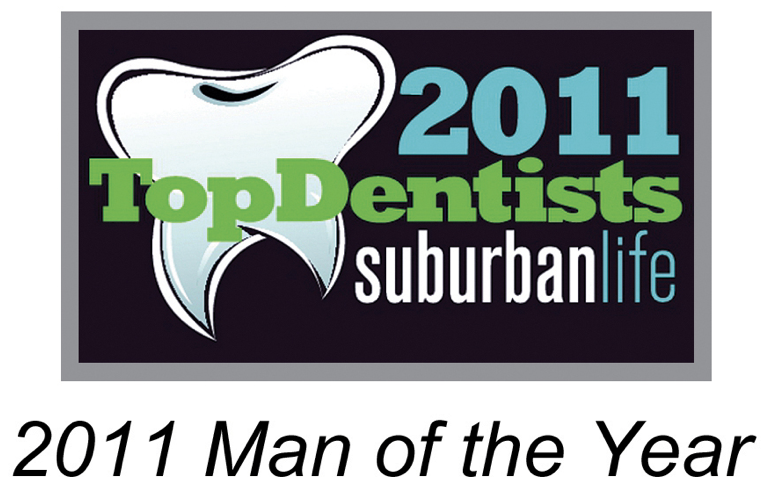 Recognition | Bryn Mawr Periodontal Associates, Ltd.
Dr. Woehling honored as one of Suburban Life Magazine's "Men of the Year"
Dr. Keating honored as main line's one of the best Periodontist. 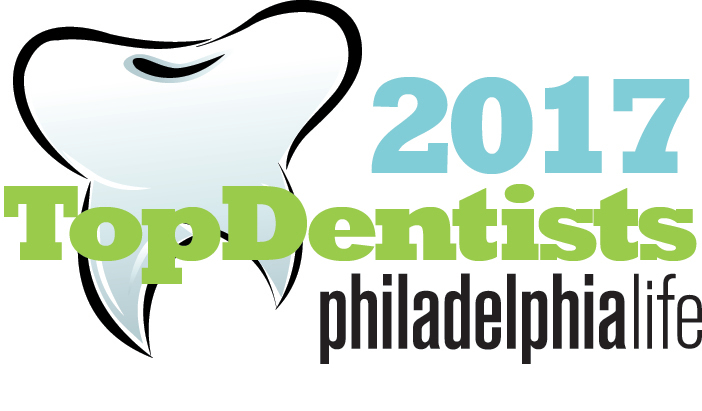 BMPA has been honored with numerous regional awards and recognition, including cover stories and selection (by peers) as one of the "Top Dentists" and dentists in the area. In 2004, Bryn Mawr Periodontal Associates was featured on the cover of Main Line Today magazine and was singled out as the Top Dentist on the Main Line.